Do you remember Saturday Night Fever with John Travolta? In that movie we get to know the gray, everyday life of a young man, who lives mostly for the time when he can dance. In the dancefloor he transforms into a whole being, start to live, not only exist as the other parts of the week. Looking at his face, it is clear, the stress, anxiety all gone and only that very moment is important in what he can be a completed person. Certainly, the next day comes, then the weekdays, the usual treadmill what we all know too very well. So, how can we be happy? There are the ones, who take pills, drink or something similar for immediate joy. There are the others, who try to find hobbies and escape into the world. And also there are the ones, who go for hiking, since the Nature always enriches us. Where can be the balance not to be addicted to something, yet being happy and joyful in the everydays? A good film? Eating out? Wathcing a contest in TV? What if, there is something we long for so much, we feel the fire and compassion all week long? What if, there is something for that even to think of, every minute we spend even with the most challenging work will turn into an easy breath, like we were already in that place, that time we are so much into? Maybe it is a Wednesday night, maybe it is a Friday or Saturday. Maybe it is related to dance, people, chat, a real freedom where we transform into our real self, abandoning the pressure and worries. We live for that very moment. Carpe diem! 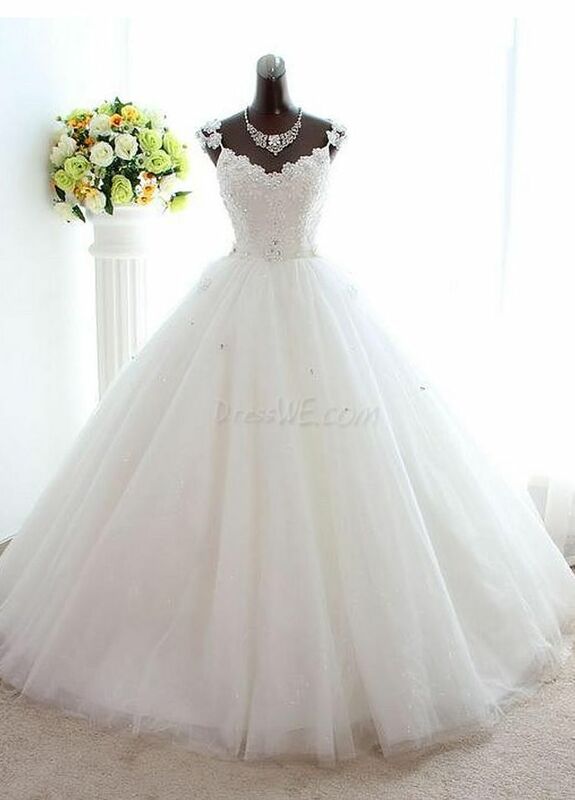 If it is a prom night, a party, a dance hall, you might think to check Dresswe. It offers a great sale of high heels prom shoes online, literally worthy. Even to look at it, we can go back and forth in time and space, nurturing our dream and desire for the moment we can be completed and free. Prom shoes for women from Dresswe, for practical reasons. Our dreams are not merely dreams, they are promises we can make true. Stay tuned and have a Blessed Day! You can stuff it. It can be ornate. You express yourself with it every day. As a last resort, it can be your cushion during a long waiting. You love carry it, even it is almost empty. Yes, your handbag. Sizes, materials, brand, colors all vary, the key component is its durability. 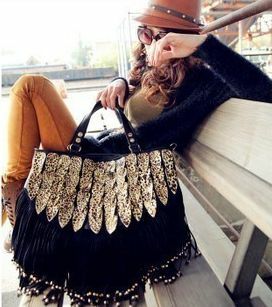 Although, you see it as a fashion expression, your attitude and reaction towards the latest trends and people around you, in the practical, everyday life, you just simply use it as a handbag, too. It is just simple, since all the commercial bags, the plastic ones, well, tell everything about you. There is no self-esteem walking around with nylon. You reliable, durable and fashionable handbag simply hides everything from the eyes, almost like an endless part of the Universe. You basically see your handbag more often, touch it more often, need more often then your spouse or friend. Think about it, isn’t it so? Without a doubt, your handbag is always around. It seems to be a mutual dependency. You determine its existential purpose and it makes your life easier, more comfortable. Have you ever felt you left it somewhere? Do you remember your first, initial response, the desperation and helpless loneliness without it? Like your life is in that very piece? Sometimes, your handbag is like your soulmate, being with you, silently, supporting and carrying your burdens, keeping inside your privacy…. Our lifemate can be a practical handbag, but better to have lifemate who carries our burdens and inner self, too, every day with trust and love. Let’s stop for a while. Here. Now. One of the best deals are at Dresswe. Although, I have regularly check their site, just see some photos here what are for their probably greatest sale up until now. Maybe it is late. Maybe our purse or wallet has already served way too much the Christmas, Thanksgiving, and obviously Black Friday – all beside birthdays and special occasions. Everybody likes pleasing herself (or himself), when the celebrations, anniversaries and holidays are coming, well, we wish to be Darius or at least to have a key to his treasury. I think, you all familiar with the feeling of counting, calculating, hesitating, measuring, recalculating, swinging between decisions, and helplessly wonder time to time, how to sort out everything. OK, maybe this is true not only for shopping and buying presents (what actually we should also make ourselves, at least something beside the “big” one; that time spent with creativity really show our heart and dedication towards the very person for whom we are willingly go against our clumsy self…), and sometimes, it is easier to step back a little bit, and see everything through. Or at least to try. Friends are not always available to help us out with attentive listening, similarly, we might not be attuned constantly to each other. All in all, let’s step back, and just check the cyber Monday deals 2014 from Dresswe. Everyone can find tons of interesting, unique, marvellous, long-desired clothes, dresses, shoes, accessories all around, even in the internet. Everyone can find discounts, sales, promotions. However, it is rare and unique for this sale on Cyber Monday, all the high-quality, all the well-known standards and reliability with this prices. Honestly, everyone’s purse or wallet becomes capable for a great tour, fortune and reward. Here. Now. Sometimes great promotions can support our inner self, too. As the autumn is passing by, the weather is colder and colder outside, it is just natural to spend more and more time indoor. Obviously, most of us work a lot and need a change, energizing ourselves. Watching a good film or your favourite tv-series can be good and quite often we do it, however, there are way too many better ways to spend our leisure time. Interestingly, one of them can be seen regularly in the films, going out, dancing, having a cocktail in a beautiful dress and list just goes on and on. We all long for appreciation, be in the center a little bit more and basically, looking into the mirror and like what we see there, attractive, beautiful, shining. Everybody needs encouragement. Although, our lives are in a rush, we tend to neglect, to forget our human relationships, we need connection. We are interlinked, and that is the real life, to be among and with people. Maybe we do not know at first how to do it. Even the smartest, prettiest and kindest can be clumsy connecting to others if he or she isolated himself / herself for a while in work. It is just too much stress, and we are looking for an instant change, a simple way out, just to stop the spinning wheel for a few hours. Great news, we can. Although, the hiking period is over, the parties just started indoor. There are bars where we can have a normal chat with friends, a club where we can enjoy others’ company and feel the music… Certainly, we need something else to wear. Rather than jeans and sweater, rather than smart clothes, there are cute cocktail dresses, 2015 models at Dresswe – for reasonable prices. We can afford to spend time with our inner self, we can afford to spend time with others, we can afford to reach out and we can afford to dress with appreaciation towards ourselves… If your need a clue for the latter one, just see cocktail dresses 2015 for women of Dresswe. And never forget, you are worthy. Appreciating yourself you can easily connect and find the energizing hours of life.